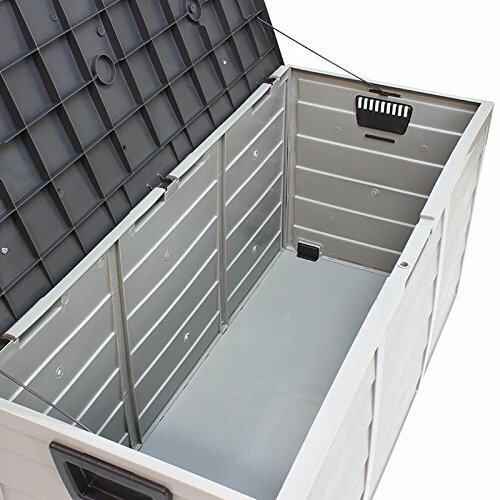 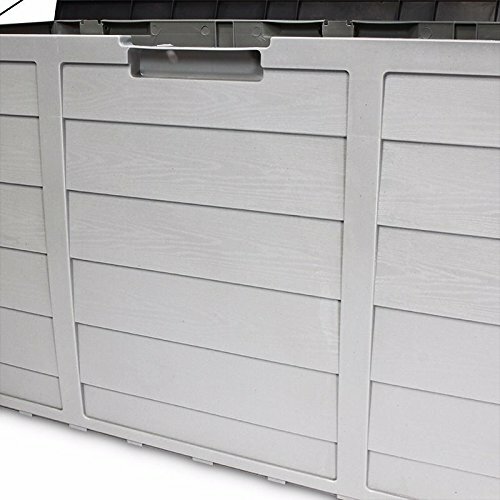 •Track deck boxes are made of weather resistant, durable and are easy to assemble. 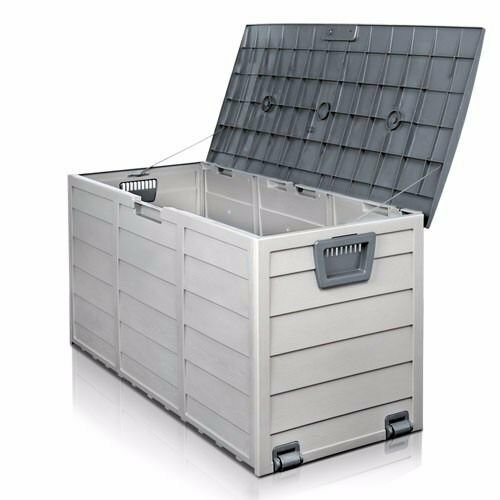 •With features like rollers for portability, there is deck box to suit your needs. 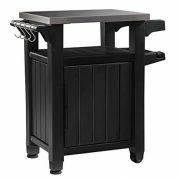 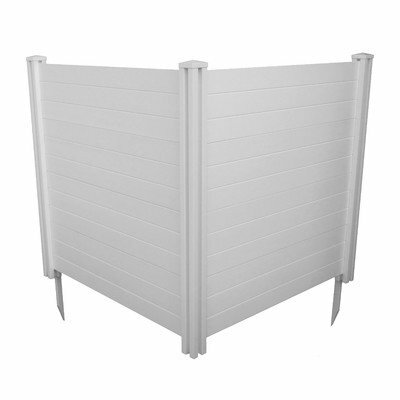 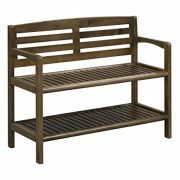 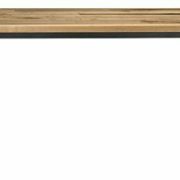 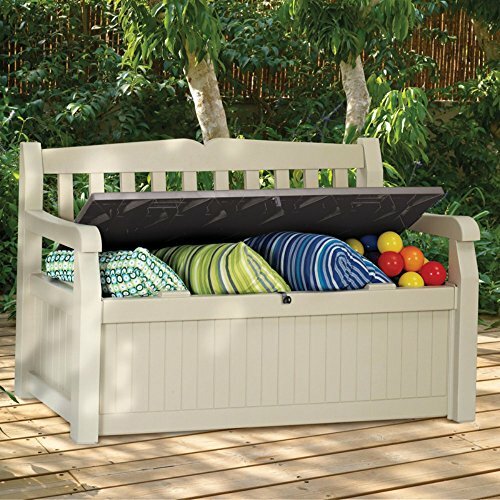 •Not only do they offer a place to store yard and garden accessories, they provide a great addition to your outdoor decor.